Scream Season two Archives - Horror News Network - The Horror News You Need! 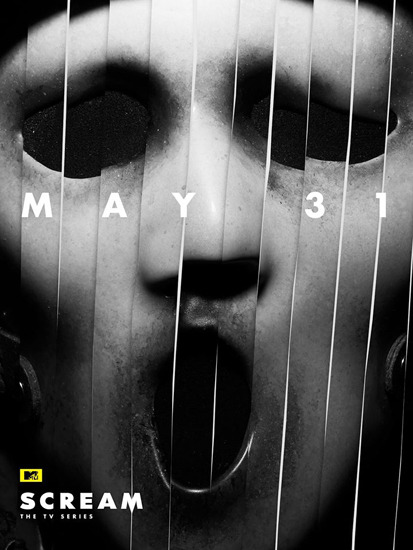 MTV’s ‘Scream’ Season 2 will premiere May 31 at 10 PM. It will have a new cast with new roles and new showrunners, which were previously announced. Michael Gans and Richard Register are showrunning, with production currently underway in New Orleans.